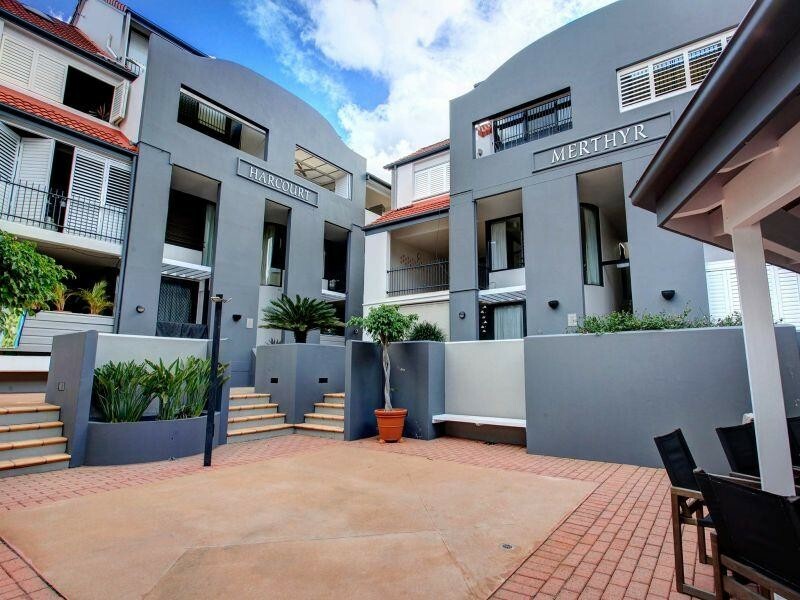 The location of this complex is very popular as it is directly across from New Farm Park. 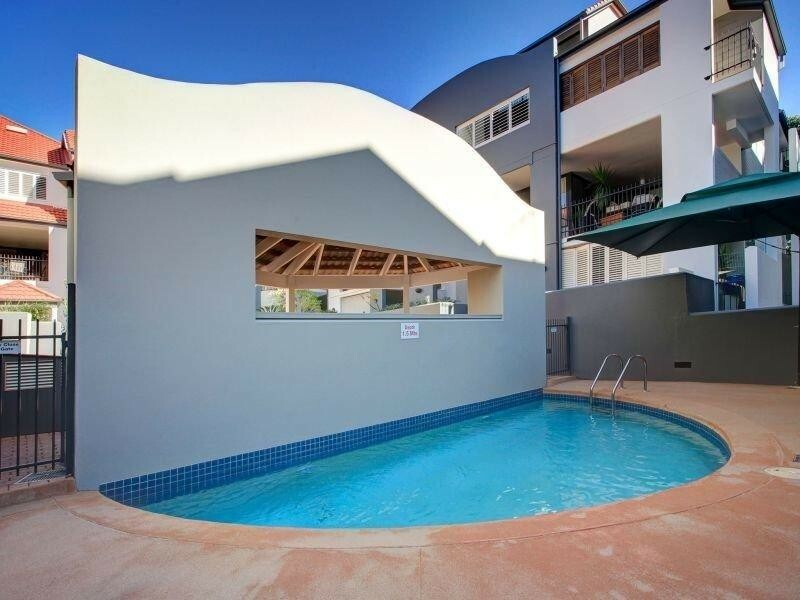 Also featured is a plunge pool and BBQ for residents to enjoy and off street parking which is a lock up garage. 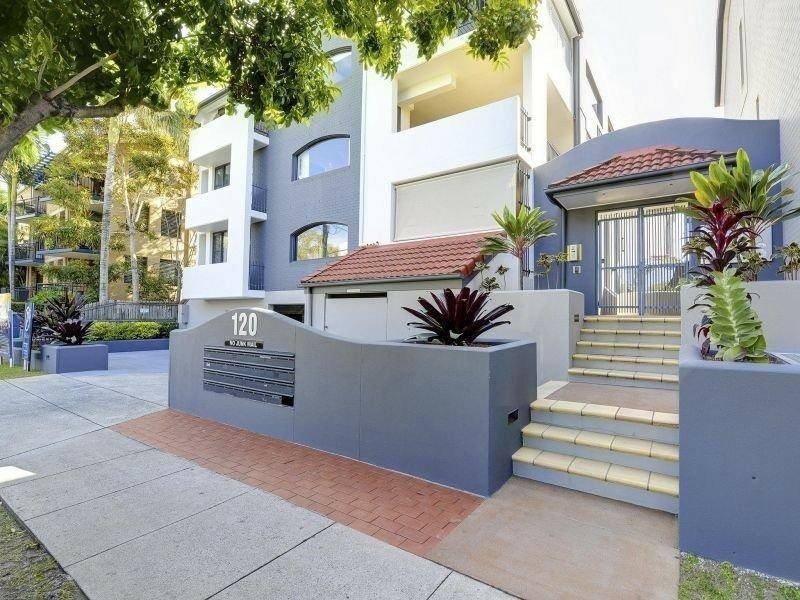 Lovely and modern unit with two bedrooms both with built in robes and the master bedroom has an ensuite. 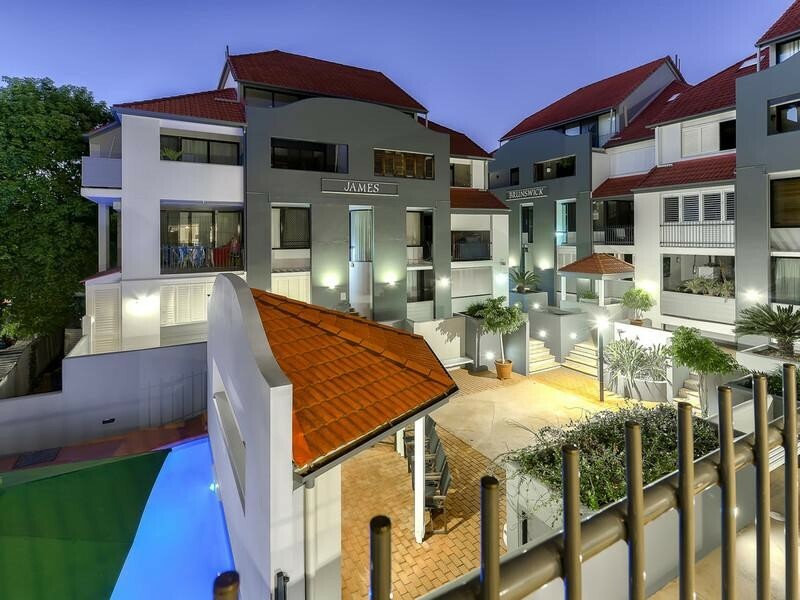 Roomy living area with air conditioning and large balcony to relax on. 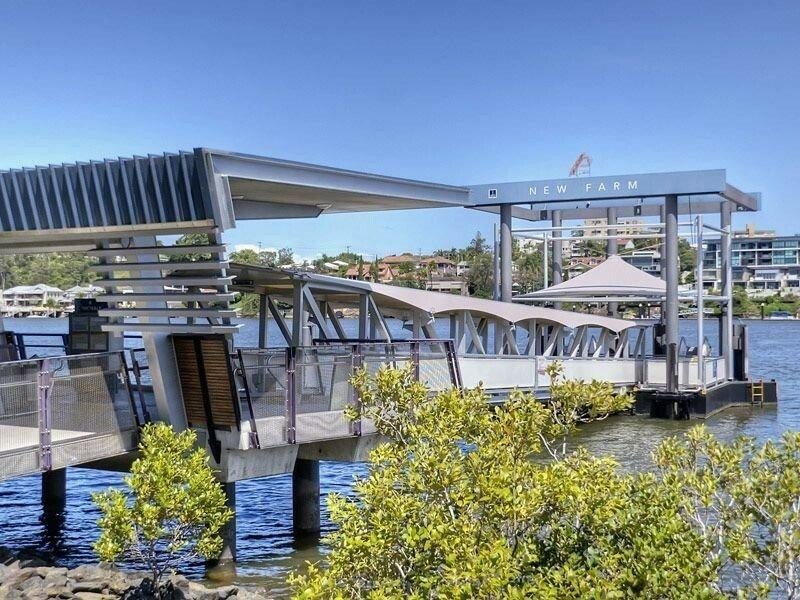 Fantastic location with everything at your door step - City Cat ferry, public transport, shops and restaurants.